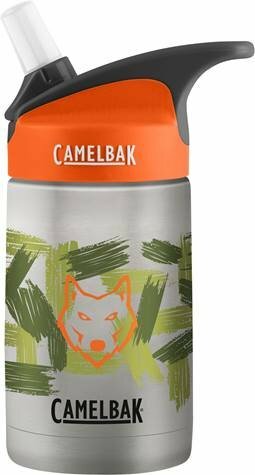 The CamelBak Kids' eddy® water bottle features a spill-resistant design and fun graphics to keep you and your kids happy. 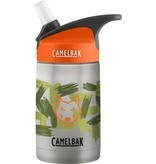 This vacuum-insulated bottle keeps liquids cold for your little ones. 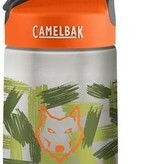 The sturdy, double-walled steel design keeps condensation from collecting on the sides of the bottle, and the powder-coat paint job adds some extra color. 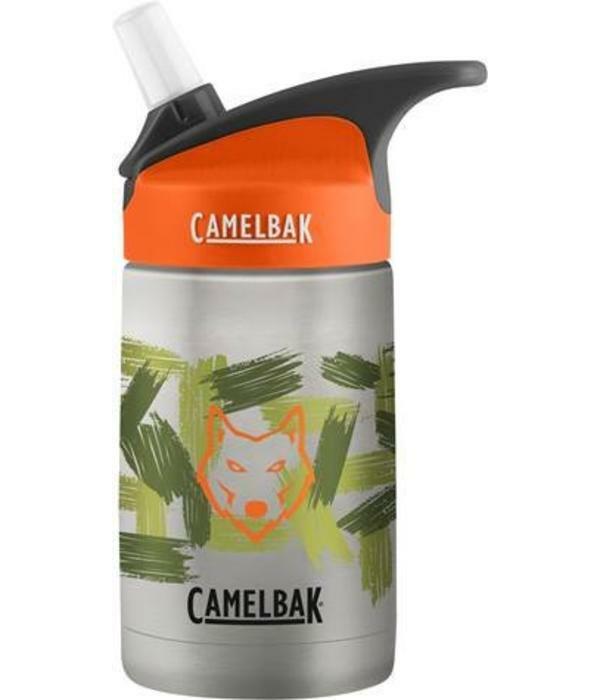 The bite-valve also makes it easy to drink and spill-proof! Easy for small fingers to operate. Safe and Easy: Simplified stem and straw are child-safe yet easy to remove for cleaning. All parts are hand wash vessel only.